We know that the right icons make the good design great. So here in this post, you’ll see 10 useful, free vector icon sets that you can use in web design project. Enjoy ! 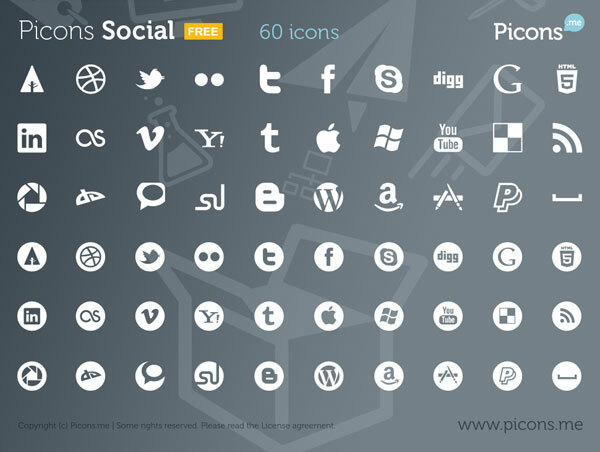 Picons Social is a bundle of 60 vector icons of your most favorite social services and applications. You are free to use them on your personal or business websites, interfaces or even other application. The icons are provided in both raster and vector formats: The transparent PNG versions are 48×48, 64×64 and 128×128, and we have also included Illustrator files so that you can resize the icons as needed. Yummygum designed 60 free vector Photoshop icons with care. This set contains 25 scalable Illustrator format icons. This means they’re fully scalable, available to use for print or any other digital medium. 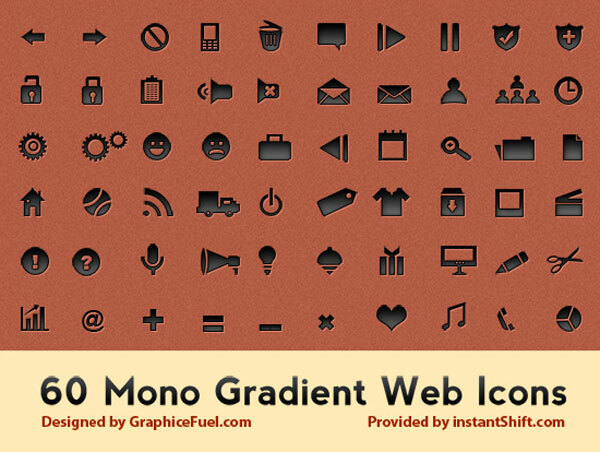 High quality icons pack 60 mono gradient web icons in 3 sets. These icons come in 3 gradient colors: silver gray, dark gray and inverted gray. Each set has 60 icons totaling to 180 icons. These 150 monochrome social icons are designed with simplicity in mind. Provided in vector format, they are fully editable and scale smoothly. 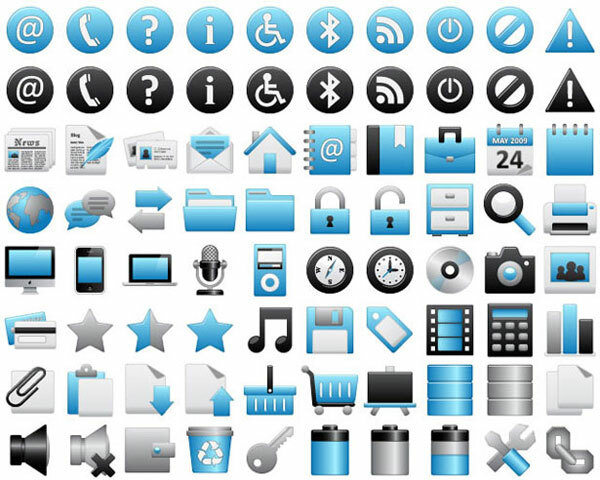 Check out this great set of over 99 hand crafted icons for mobile, web and print projects. Instagram, Pinterest, Grooveshark, 500px, Stackoverflow, iMessage, Foodspotting, About.me, Etsy, Quora, and Google Plus. Another batch of free icons for your next project. No strings attached! So go ahead, download Tabs Free today and use them in your next project.